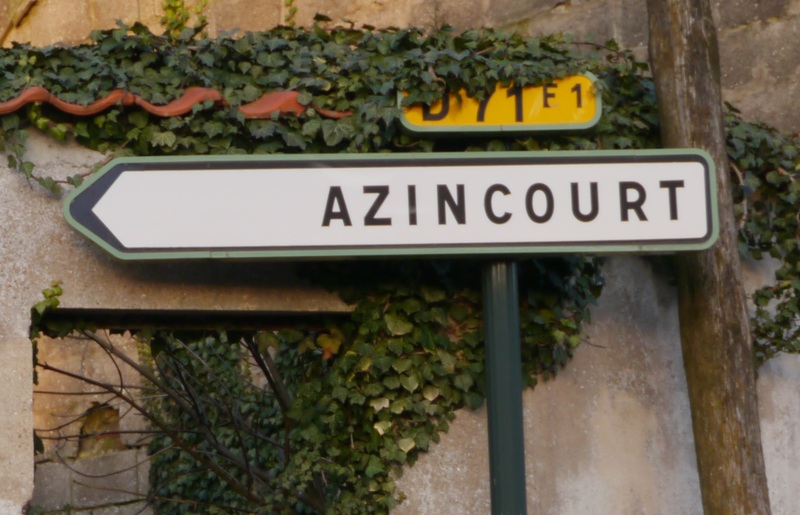 Agincourt. A village in France and a battle, immortalised by Shakespeare, that is known to all Englishmen. It stands in the pantheon of popular culture, alongside the Battle of Britain, as one of England’s greatest military victories. It was a victory by a small but determined force against a superior but over arrogant foreigner. It was a “backs against the wall” fight for survival, which the English seem to relish, and embodied what would later be known as the “bull dog spirit”. 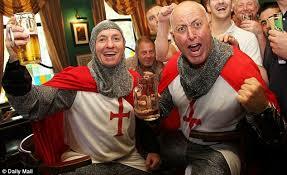 Agincourt, fought in 1415 came at the back end of The Hundred Years War (1337-1453). 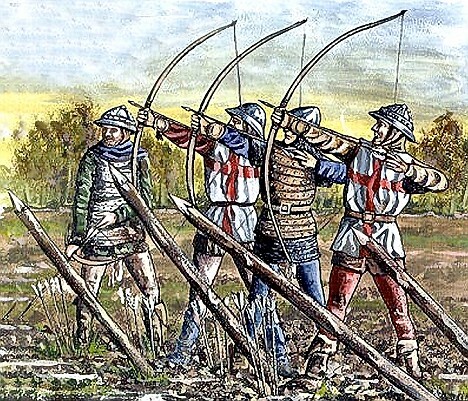 The English forces, utilising the devastating fire power of the long bow, dominated the French for almost a hundred years, despite the latter’s numerical superiority and internal lines of communication. In order to put this in context you need to understand the chronology of the three main battles. In 1346 the English army, lead by Edward III, defeated a superior French army at Crecy using the novel tactics of massed bowmen behind obstacles designed to break up a charge by French knights. The next major battle was in 1356 at Poitiers. The French knights charged with some effect. The English bowmen realised that their arrows were bouncing off the French armour so changed their point of aim to the horses. The French, unable to break through the hedge protecting the English, were eventually routed by The Black Prince. It appears that the French understood the tactical lessons of these defeats. At the battle of Pontvallian in 1370, the French army under command of Bertrand du Guesclin, routed the English by attacking before the archers had properly established themselves, proving that it was possible to defeat the English if you attacked with surprise and speed. But at Agincourt on 25 October 1415 all this was forgotten. The French army, commanded by Charles de Albret, who had fought with du Guesclin at Pontvallian, waited for the English move. For four hours the opposing armies viewed each other until King Henry V of England took the initiative, marched his army within bow shot of the French and started the battle that would end in a catastrophic French defeat. Same teams, same tactics, same result. We are supposed to learn from our mistakes but the French failed to do this. You would have thought that the French military leaders might have sat down and said “ These English archers are really bad news, but if we hit them hard and fast before they can organise we can defeat them. Let’s come up with some innovative tactics for doing that”. The problem of assuming that we will learn from mistakes is that either nobody will admit to mistakes, for very well proven psychological reasons, or we gloss over them as unpalatable truths. As a result we build on our experience slowly and are out done by those who can do it faster. The simple truth is that lessons can and should always be learnt from any experience, good or bad, routine or extraordinary. Development relies on the exploitation of feedback provided by experience; quick feedback speeds up your development enabling you to get inside the development cycle of your opponents, rivals or adversaries. You get to change quicker which gives you the advantage. In order to achieve this lessons must be identified. Solutions must be developed, implemented and subsequently embedded in the culture so they are not forgotten. This is in military parlance can be a “force multiplier”. Yet, surprisingly few people or organisations exploit their experience in this manner and prefer to muddle along or lurch from crisis to crisis. Lessons must identified, implemented and embedded to ensure that they are learned and not forgotten. That requires determined and sustained leadership. How often do we hear leaders – politicians, CEOs, public sector appointees, generals – declare that there have been a terrible mistakes and lessons have been learnt? Ask yourself how many of these lessons will actually be embedded in the organisations culture. Have we really learnt the lessons or are we just going through the motions? Are we likely to see another game of multi-billion roulette by the next generation of bankers once the lessons from the first decade of the 21st Century are forgotten? I wonder. As for the French, well they did eventually learn their lesson. 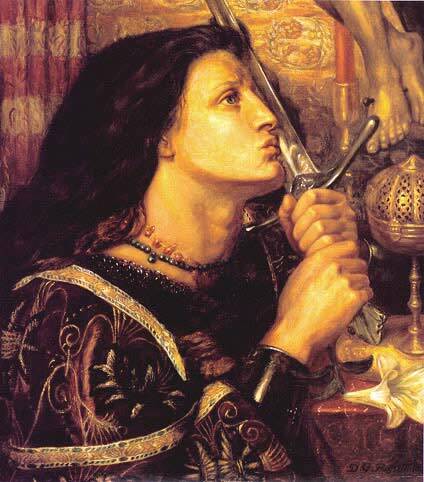 The catastrophe at Agincourt decimated the old military nobility, the king died and a young peasant girl emerged as an inspirational and innovative leader. The French went on to win the final quarter and finally kicked the English out of France by 1453; but this could have been achieved sixty years earlier if they had heeded the lessons of Crecy at the time. So next time you are watching sport and see an English team supporter think of Agincourt and the need to learn lessons from experience. Then think how you can apply and embed it within your own business, organisation and institution. This entry was posted in Change management and tagged agincourt, azincourt, British Army, change management, decision making, development, Felix Spender, innovation, learn from your mistakes, lessons expolitation, lessons learned, lessons must be learned, north light solutions by gfas2010. Bookmark the permalink. Very occasionally, in the UK at least, lessons are learnt and action is taken. The Hillsborough disaster of 1989 revamped attitudes towards spectator safety at football matches and, indeed, was a contributing factor to the boom in English club football post 1996. The Dunblane massacre in Scotland (http://en.wikipedia.org/wiki/Dunblane_school_massacre) also led directly to a tightening of gun control in the UK. But too oftern, as you rightly point out, political expedience over-rules the need to change. How long did it take the British to change tactics during WW 1? Thanks for this and I agree that we do learn lessons, usually the hard way, as you have set out. But we could learn them a lot faster if we set our minds to it. Hillsborough was a turning point but I suspect there had been numerous other crowd control incidents which had passed under the radar. It better that we learn from experience than only from mistakes and disasters. In WW1 it took nearly 4 years to get it right, possibly because too much experience was lost in each battle. Excellent posts and really disquieting to see the effects in your own life; an almost wilful blindness leading to a mulish stubbornness which condemns us to make the same mistakes over and over again until either circumstances crush us or we finally wake up and get the message. Hillsborough is an interesting case and very topical with the current IPCC investigation. It was so catastrophic that it demanded an objective, prompt and thorough investigation. This did not happen. Instead, information in the public domain shows the police suppressed evidence of their failings and diverted attention from themselves by concocting stories about supporters’ drunken, riotous behaviour. There are also reports of the police’s wholesale doctoring and redrafting of witness statements to fit the party line and suppress the truth. It appears that instead of an objective, rational, recognition of faults and willingness to learn lessons there was a miasma of perverted tribal loyalties, fear and arrogance. Thanks for this interesting comment. It would be interesting to know if the recent lessons from Hillsborough will become embedded in the organisations concerned. Time will tell. I too recommend this book, currently reading it and the historical records from that time are amazingly thorough. Excellent post, it is something I will keep in mind in all future endeavours.